You can create shortcuts on mac so that the programmer pictures can be accessed easily. Usually people create shortcuts of files which are very large instead of actually copying and pasting the whole file on desktop. In this tutorial we will show you how to create a shortcut on mac. Shortcuts on a mac are referred to as aliases. 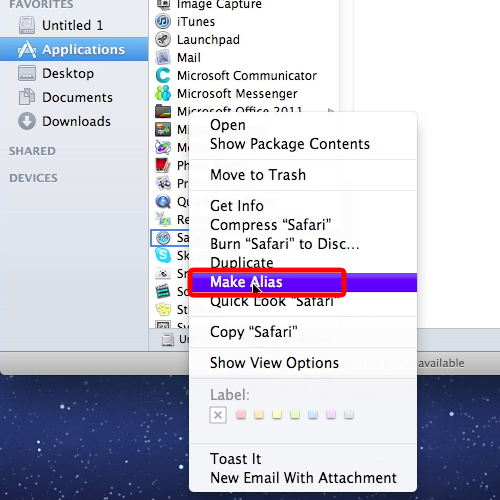 In this tutorial, we will create a shortcut of safari. 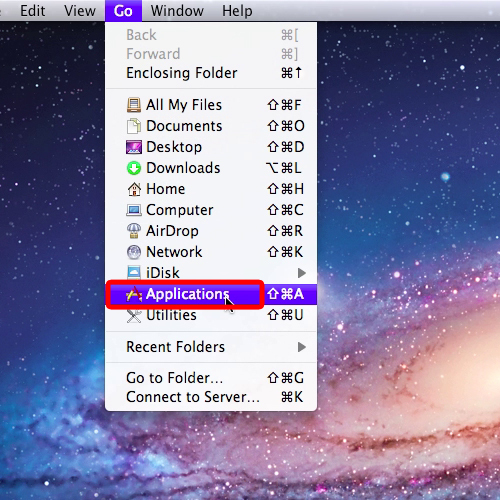 Move to the Applications folder by first clicking on the “Go” menu and then choosing the “applications” option. Alternatively, you can simply press the “Command + Up + A” keys on the keyboard and move to the “Applications folder”. 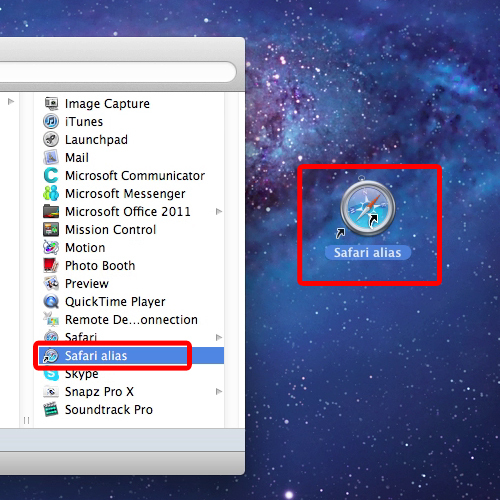 Locate the safari browser here, right click on it and select the “Make Alias” option. You can rename the newly created file and your shortcut will be made. You can use this method to create other shortcuts on mac as well. You can simply drag the shortcut to your desktop so that it’s easily accessible and this is how you create shortcut on mac.